Your Practice is Our Passion. Having an issue with a piece of equipment at your practice? Our technicians can help. From Autoclaves to X-Rays, and everything in between. Whatever you work with, we work with. Certified preventive and Biomedical maintenance for all of your equipment. 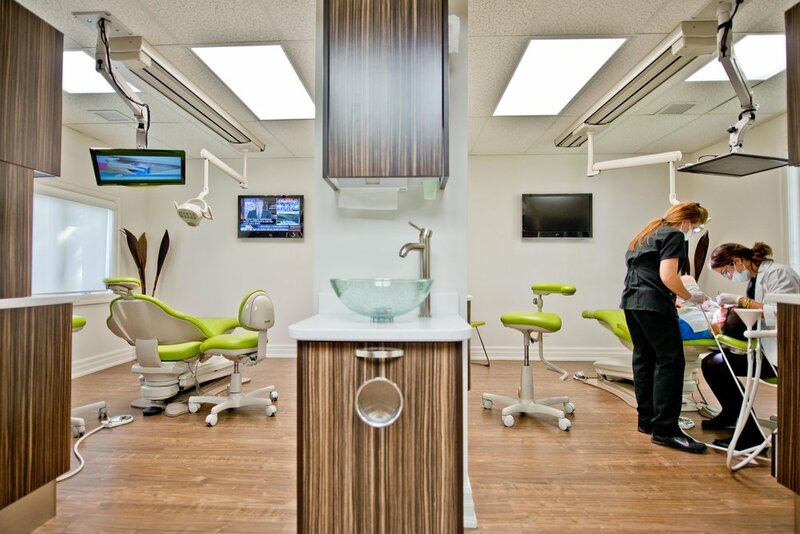 Keeping your practice and patients safe and secure. Always be prepared with DALCO. 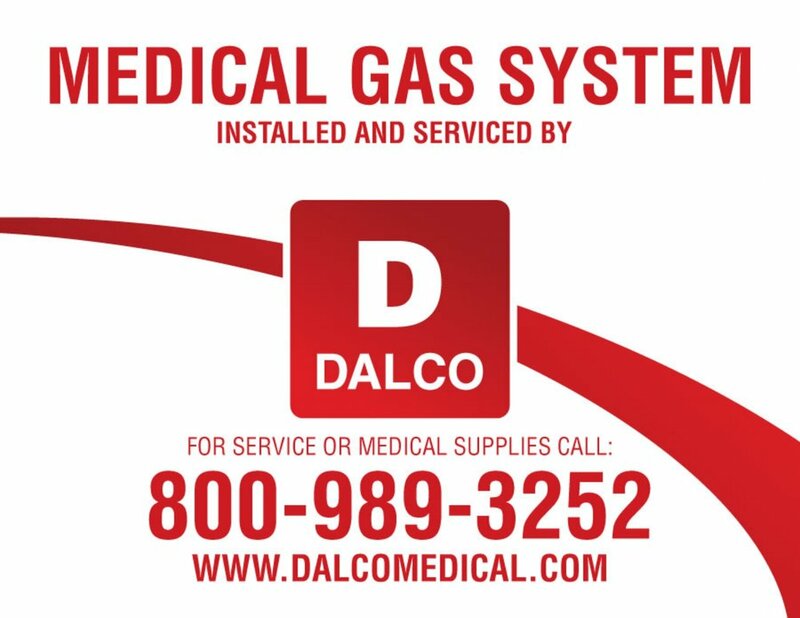 From supplying you with one new piece of equipment from industry leading brands or designing and building a new office from the ground up, DALCO does it. Supplying your practice with all available medical gasses as well as creating custom certified medical gas systems. Trust the medical gas experts.